Asian cuisine has the power to transport us to far-flung and exotic places. Now, thanks to a special competition from lastminute.com in partnership with wagamama and Asahi, you can bring together food and travel for real. In spring, Japan bursts with cherry blossoms. 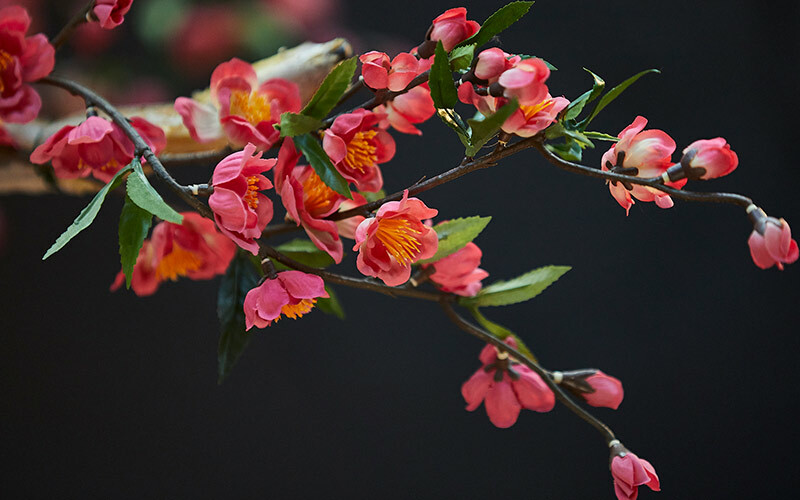 It’s a symbol of the season, and is the crux of a tradition known as ‘hanami’, which literally means ‘flower viewing’. Across Japan, cherry trees are lit up and celebrated in parks, gardens and city avenues. Families picnic together. Drinks are uncorked. There’s a sense of renewal and freedom in the air. 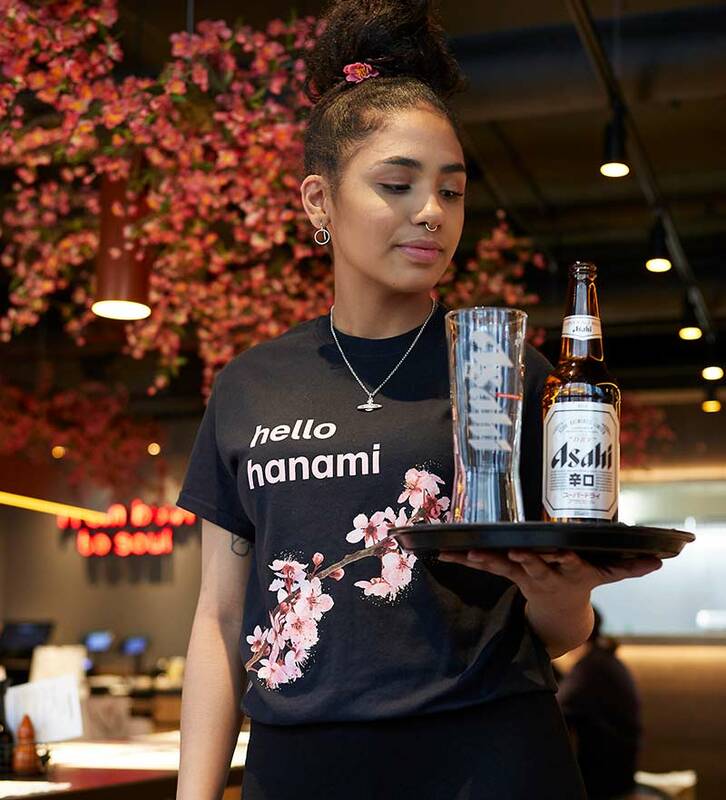 Hanami is a cause of great joy – in 2018, wagamama hosted a celebration in the Royal Festival Hall on London’s Southbank. It was so popular, they decided to expand it for 2019. 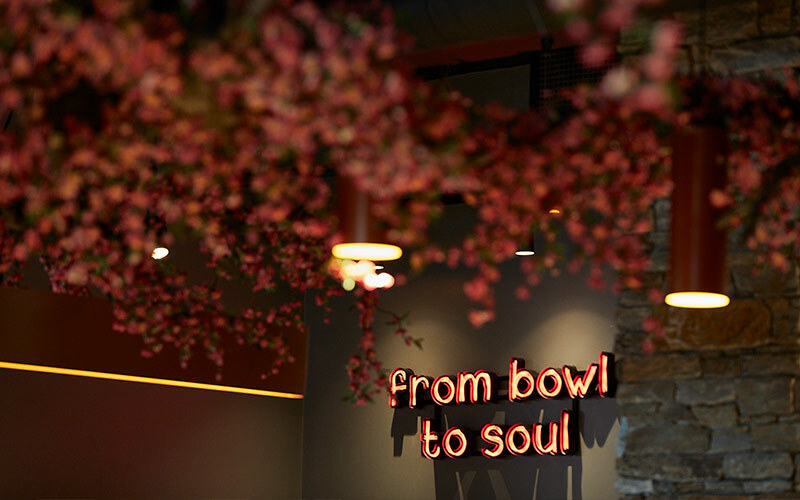 This year, wagamama is bringing the custom to five of its UK sites so you can join in the celebrations – and even have a chance to visit its country of origin. 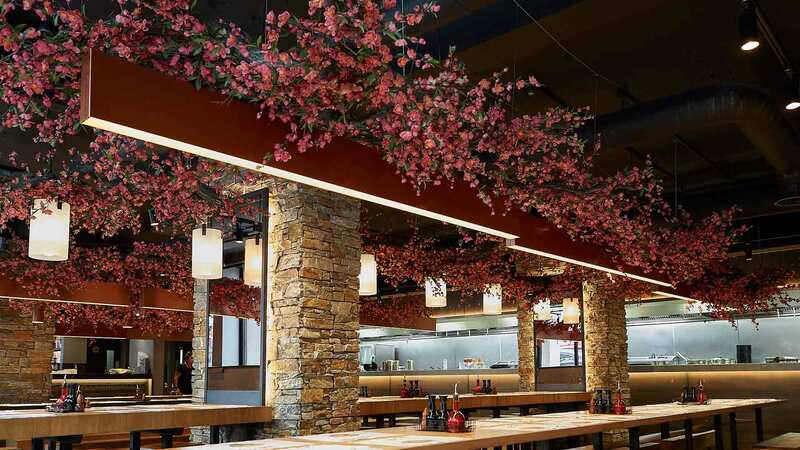 Up until the 14th May, all wagamama locations around the UK will be transformed with one-off hanami installations – a blush of cherry blossoms which, coupled with the restaurant’s famous Japanese dishes, makes for an Insta-worthy dinner date. For your chance to win a trip to Tokyo, snap a picture of your meal under the boughs of a cherry tree, sipping a karakuchi beer from Asahi Super Dry. Then upload it to Instagram, using the hashtag #hanami. 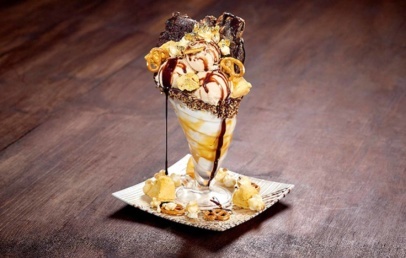 Remember to tag @wagamama_uk and @asahisuperdry in your post! The winner will be flown to Tokyo for next year’s hanami festival, with seven nights’ accommodation for two people, courtesy of lastminute.com. So what are you waiting for? 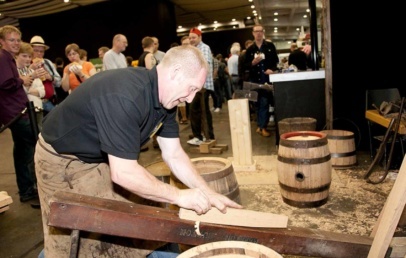 One-off showcases will be held at York, London and Harrogate. These are ticketed events with limited spaces, and will give you the chance to learn how to make origami cherry blossom while digging into a themed pairing menu. Find your nearest venue and get celebrating (and snapping) the arrival of Japanese springtime.